Since 2010 we have held a total of 75 Ontario By Bike Network workshops in regions across Ontario, with over 2,150 workshop attendees to date. Regions include: Region of Niagara; County of Frontenac; Southern Ontario Greenbelt Areas and Regions including: Hamilton, Halton, Peel, York, Durham, Northumberland; South Eastern Ontario – The Great Waterway - Regional Tourism Organization Region 9 (RTO9); Lanark County; Kawarthas Northumerland – Regional Tourism Organization Region 8 (RTO8); Haldimand & Norfolk County's; Haliburton County; Grey County, Simcoe County; Toronto; Renfrew County; Windsor, Essex County, Pelee Island; Ottawa; South West Ontario Tourism – Regional Tourism Organization 1 (RTO1), Elgin, Middlesex, Oxford Counties, Sarnia/Lambton, London, Chatham-Kent; Parry Sound District; Tourism Northern Ontario (RTO13) - North Bay, Mattawa, West Nipissing, North Central/Algoma Country and North East, Manitoulin Island & LaCloche Foothills; County of Brant and Brantford; Waterloo Region; Prescott-Russell; Bruce County - South West; Explorers' Edge - Regional Tourism Organization 12 (RTO12), Parry Sound, Muskoka, Almaguin Highlands Algonquin. 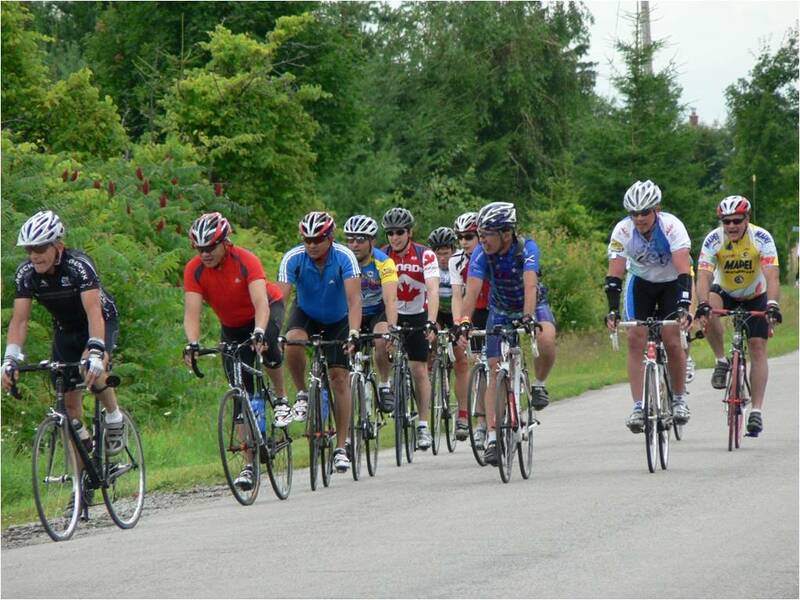 There is no charge to attend an Ontario By Bike Cycle Tourism Development Workshop. To enquire about hosting a workshop in your community, contact info(at)ontariobybike.ca or call 1-866-701-2774. 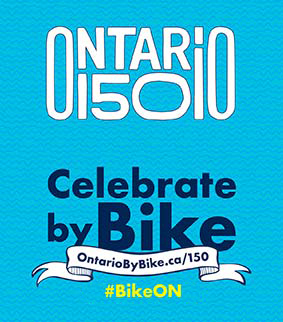 Ontario By Bike has the experience and capacity to create customized workshops and facilitate meetings for an audience with a variety of backgrounds and interests, and in addition to the Ontario By Bike Network workshops has hosted dozens of custom destination development workshops and facilitated meetings. 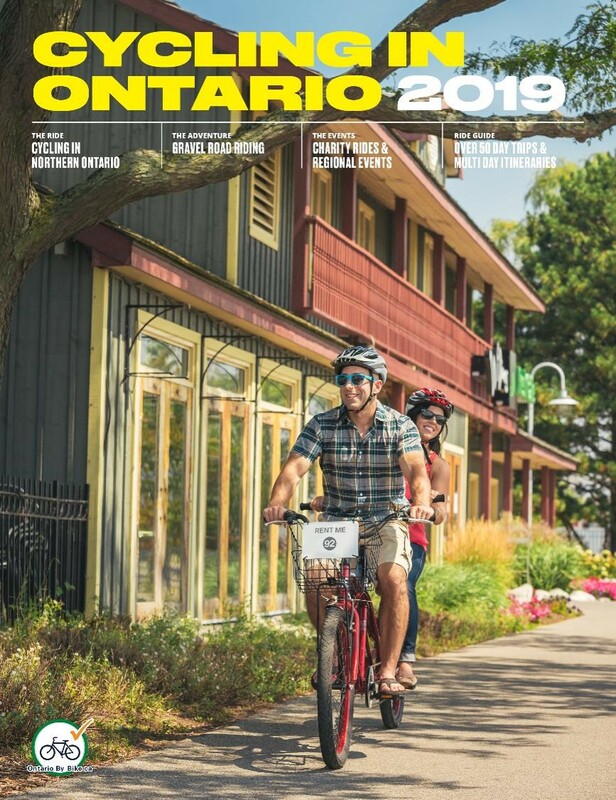 Ontario By Bike is a program of Transportation Options a not for profit organization with an impressive portfolio of projects and an established consulting practise, specializing in cycle tourism development projects. Contact us to more information on these options, send us your RFP, request a proposal, or simply give us a call to discuss some of your ideas. 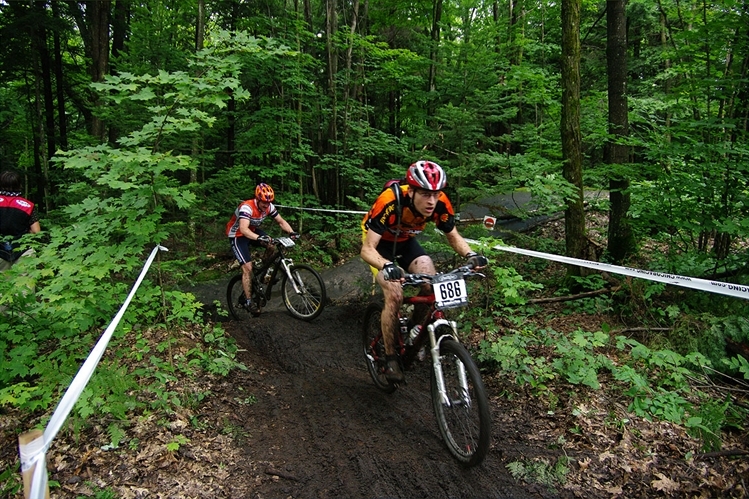 Contact info(at)ontariobybike.ca or call 1-866-701-2774. 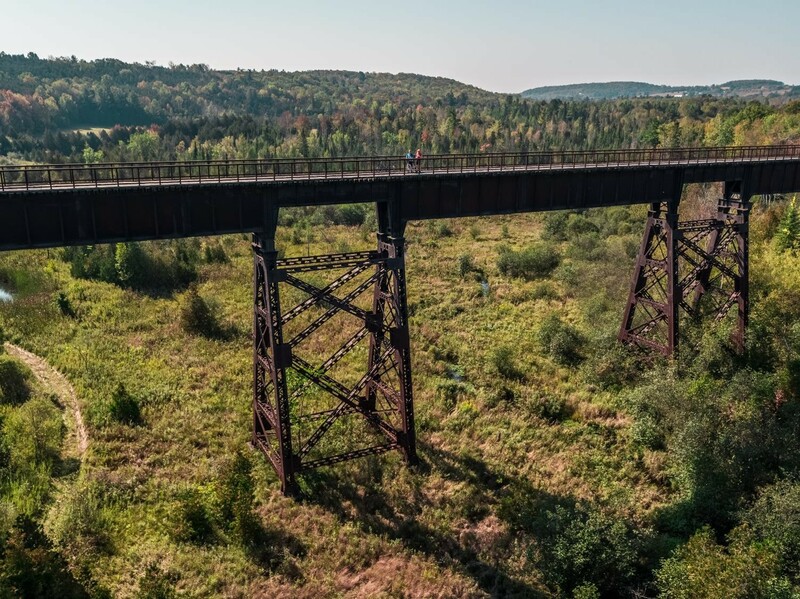 Ontario By Bike is frequently asked to speak at a both cycling and tourism-related conferences, summits and business outreach workshops. 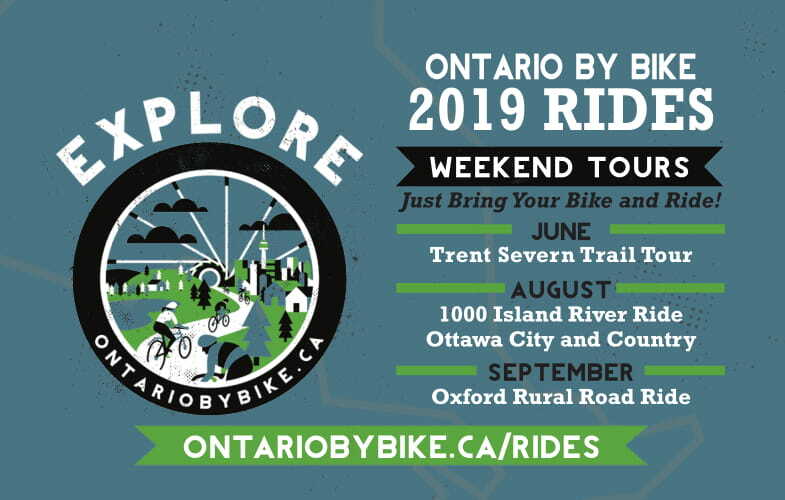 To enquire about having Ontario By Bike to speak at your next event, contact info(at)ontariobybike.ca or call 1-866-701-2774.